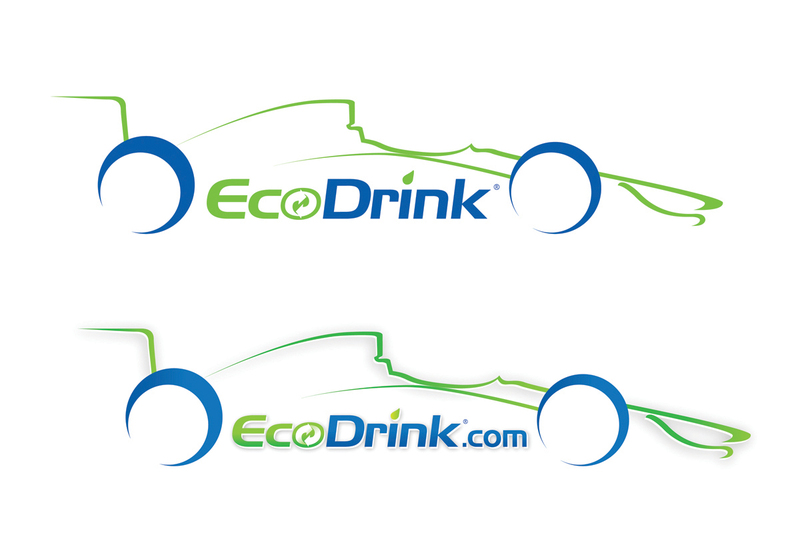 We combined a sleek Indy 500 car graphic into the Eco Drink logo to give this high energy drink some real movement on race day. 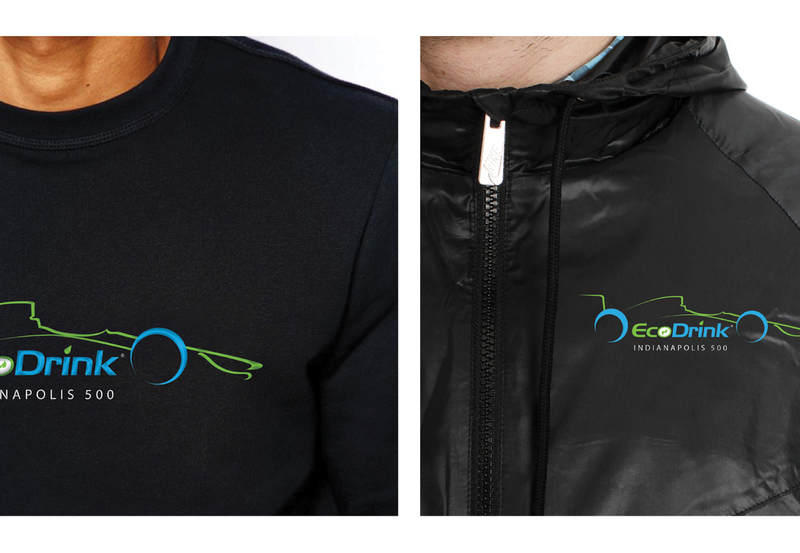 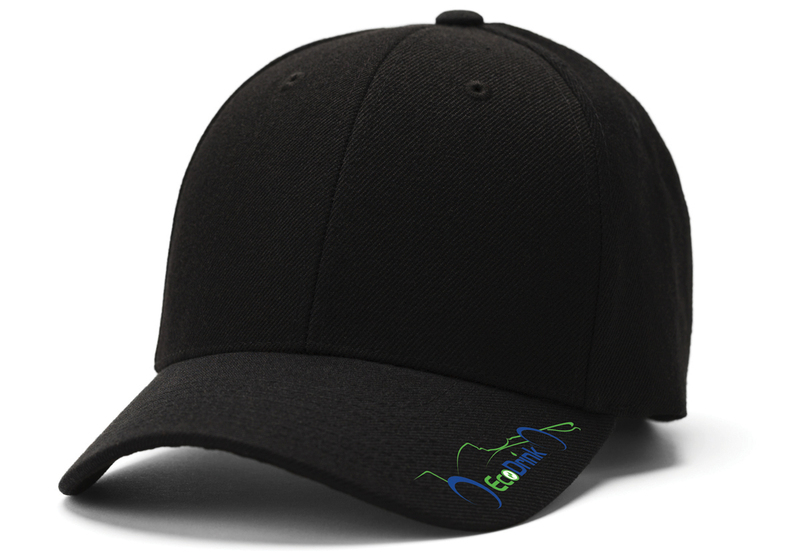 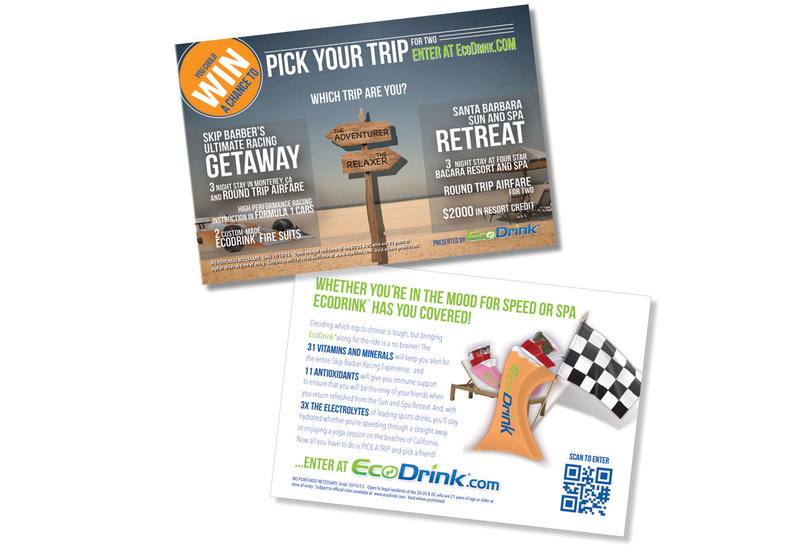 A direct mail promotion and on-site apparel with the specialty logo had everyone covered. 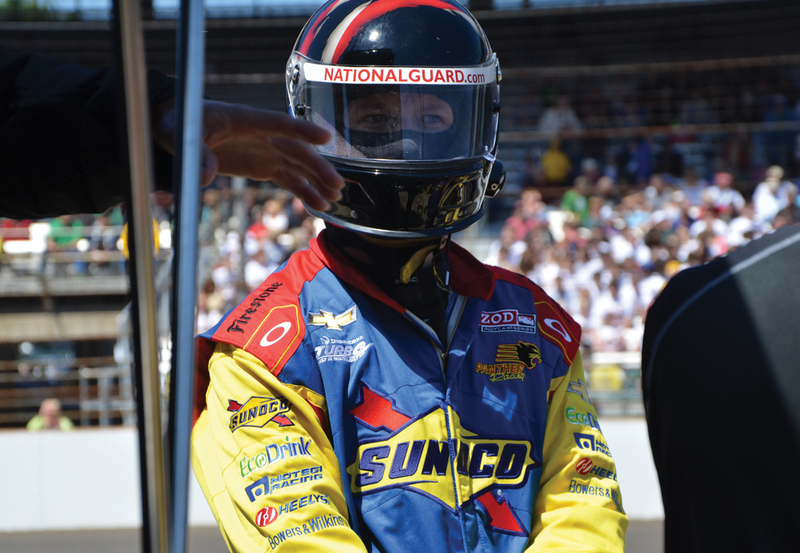 From customers to pit crew!